Safe and trusted caller ID that helps you identify spam calls granting you a more enjoyable daily mobile experience. 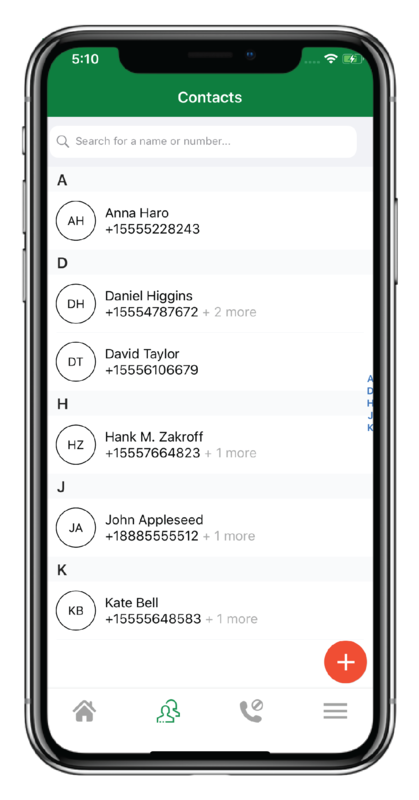 It also restores your contact list when needed. It all started with a childhood memory… Our project manager was trying hard to reach his childhood friend, despite all the social media we have and the digital progress we witnessed, some people simply dislike going with the evolution flow. 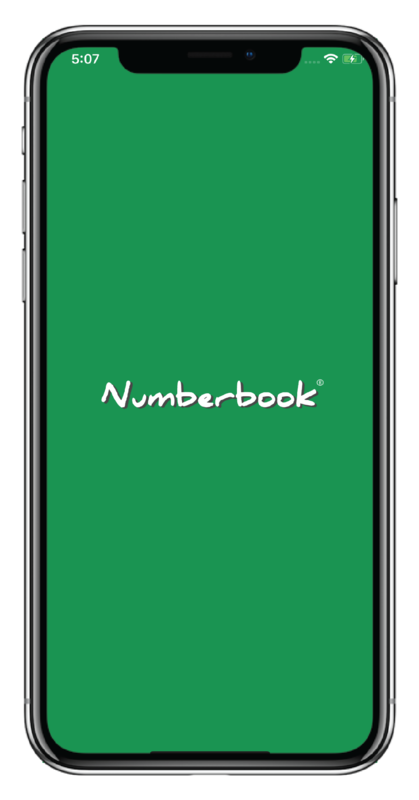 Numberbook was created to re-link what was detached through the chaos of life… re-link old friends, classmates, colleagues … to assemble the puzzle of connections and keep the ones you love closer. 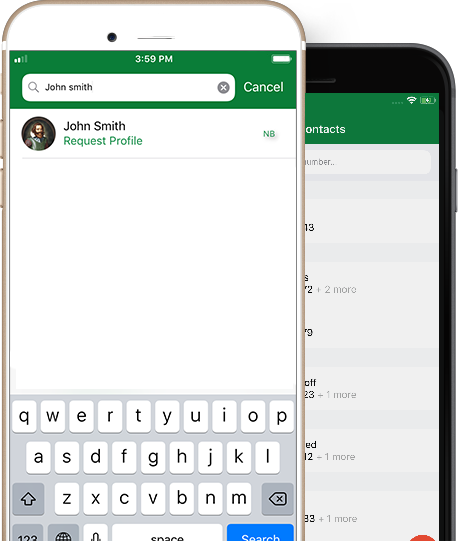 NumberBook connects you to your friends, colleagues, community… while maintaining your online safety and privacy. 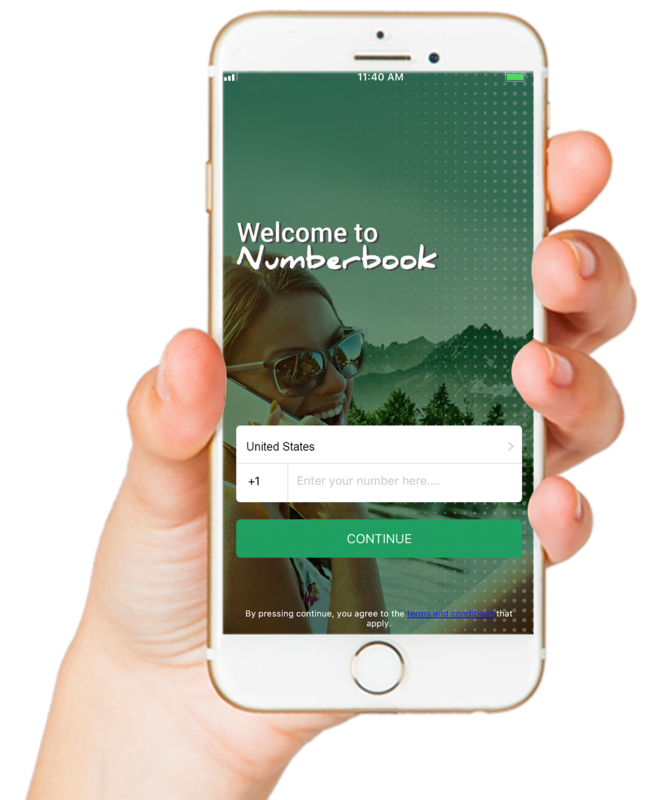 How does Numberbook protect my privacy and keep my information secure? 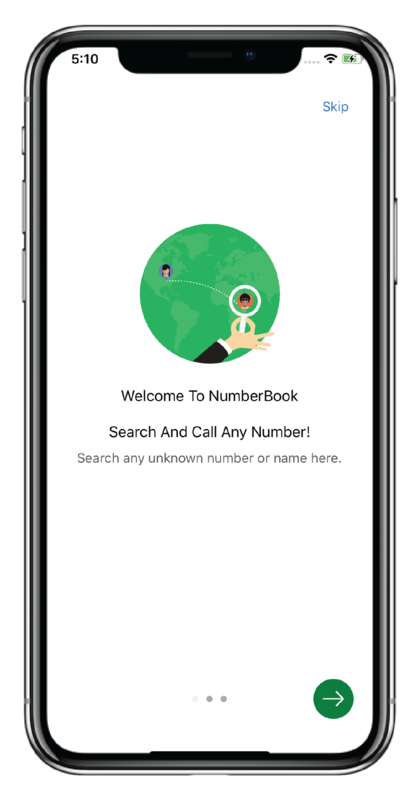 Since Numberbook’s services are free, we will let you help us by verifying your phone number by sending an SMS from your device, to make sure that the entered phone number is correct, However if this step fails we will try to call you and send you a text message, in order to let everyone use Numberbook. How Can I benefit of Numberbook? 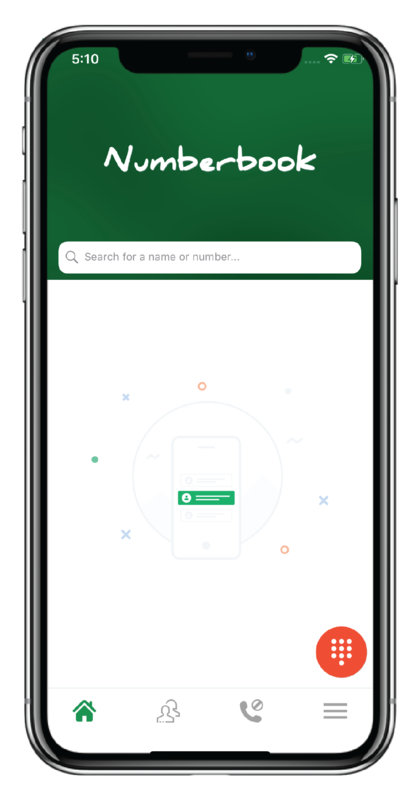 Numberbook reconnects you with people you love & don’t waste your time with unwanted communications without abusing your data or invading your privacy. 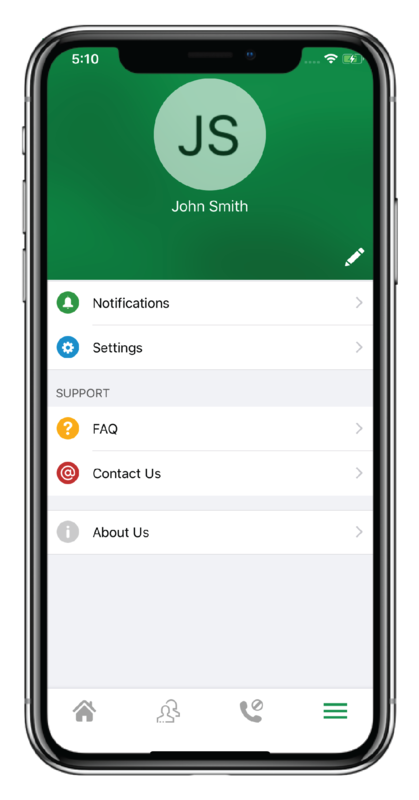 It helps you identify undesired calls or spam calls, It is a powerful guide that gets you covered and tells you the hot venues that are on your way. 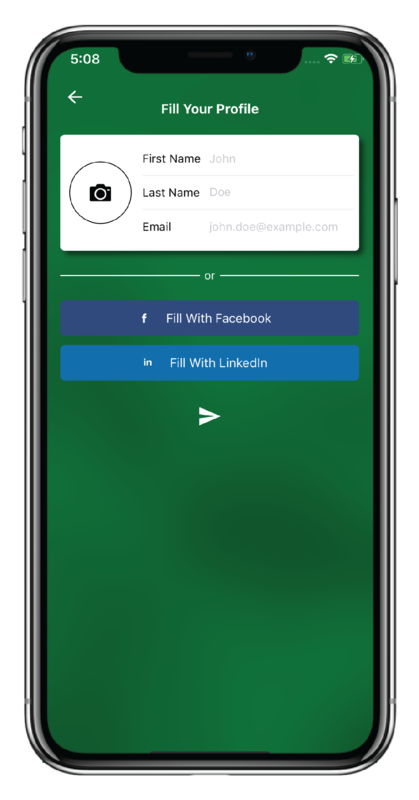 It centralizes all the contacts on your social media platforms with your contact list and makes that list smoothly restored when you are in need. How can businesses benefit of Numberbook? Are you a business owner? 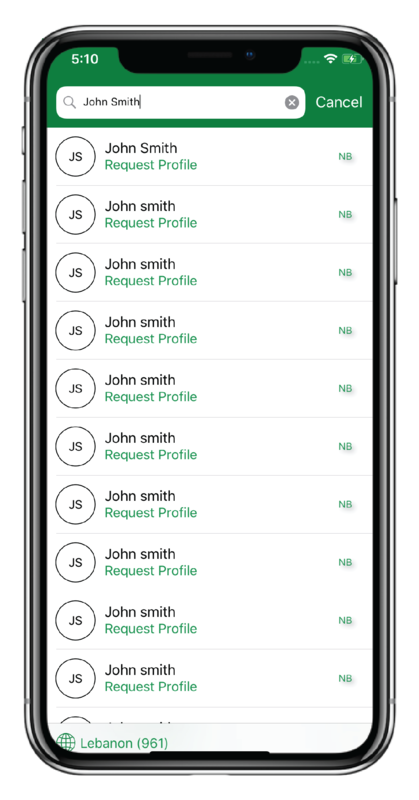 Update your business phone number profile on Numberbook and allow us to suggest your business to our users in the filter searches. 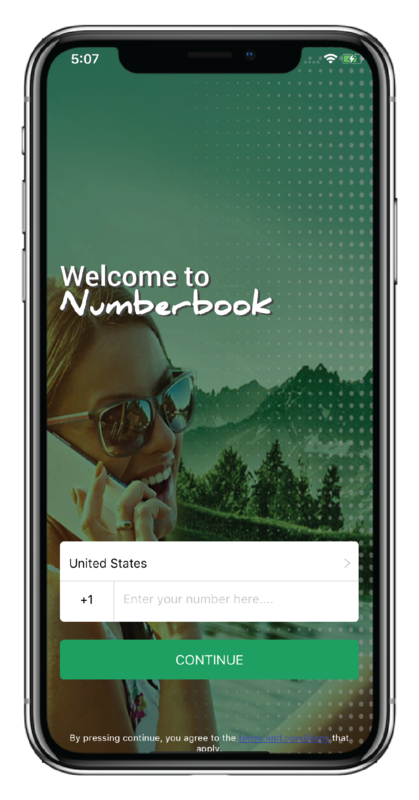 Get Your Free Download Of Numberbook App today! © Copyright 2019 Numberbook Inc. All Rights Reserved.